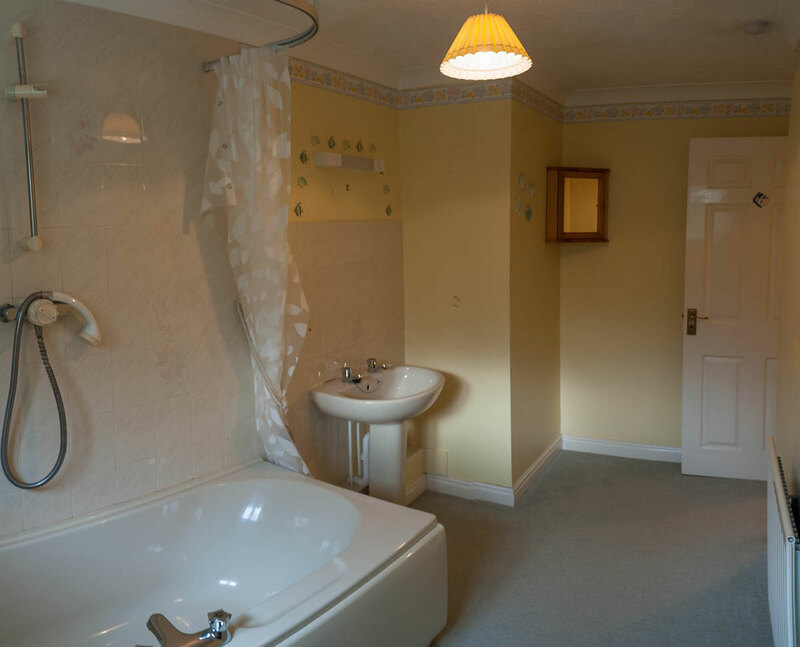 The main bathroom needed a major makeover, the property had been vastly improved throughout and with this room being the last we had to ensure it complemented the rest. Our brief was to incorporate a separate shower area along with a new jacuzzi bath. As these after shots show we have managed to reposition the bath centre stage under the window with built in lighting & water jet controls along the front edge, the filler control now built into the wall at the back & the filler itself concealed in the overflow fitting below providing a sleek & stylish finish. 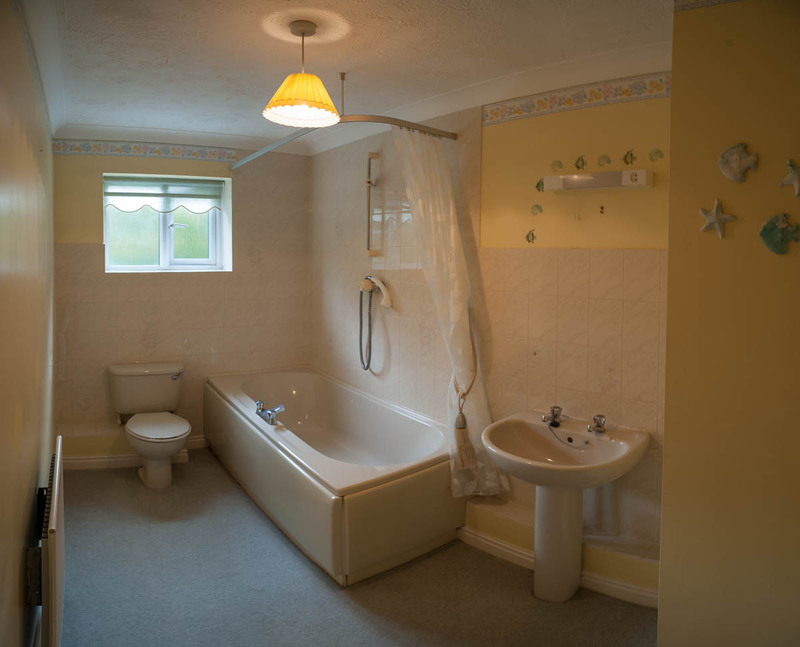 We had to alter all plumbing & electrical services to accommodate new appliance positions, drainage pipe work being the most challenging aspect, we were able to conceal all connections within the floor void so that no unsightly boxings were necessary.